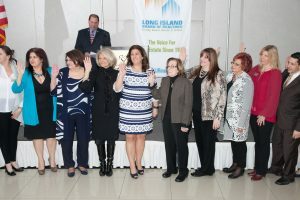 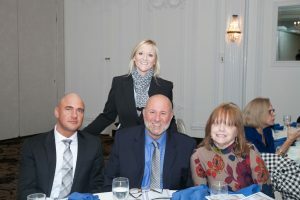 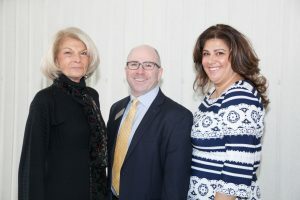 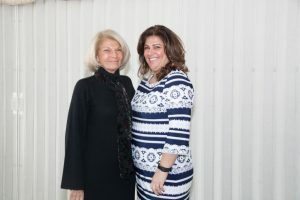 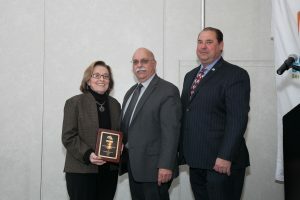 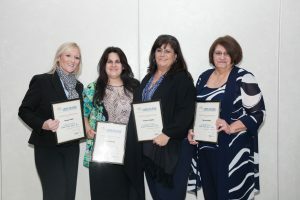 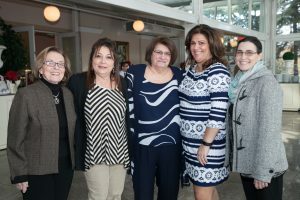 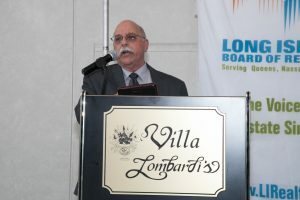 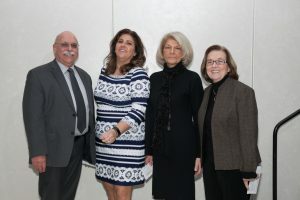 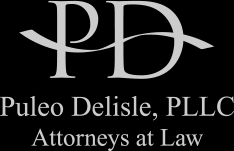 The Central Suffolk Chapter of LIBOR was organized in the Fall of 2012 to better support Realtors who serve the market with its diversity of properties. 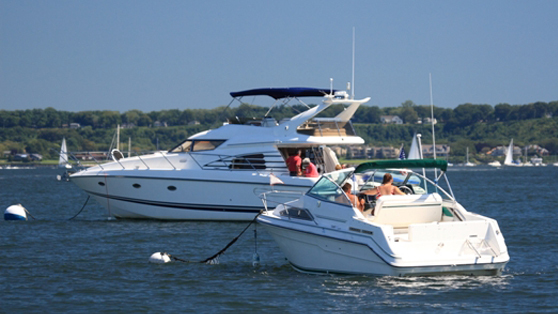 The Chapter, with its growing residential construction, still encompasses some of the largest remaining undeveloped areas on Long Island with farming, properties zoned for maintaining and raising horses as well as the recreational offerings that include the Sound and bays and inlets on the southern Shore. 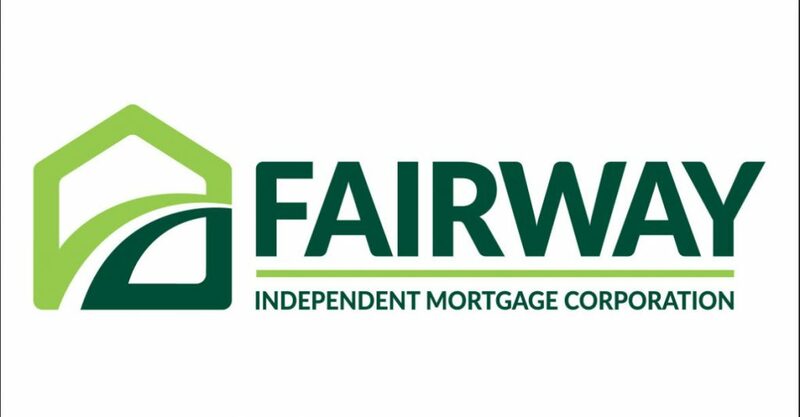 Opt in to our mailing list by clicking on the button below to receive exclusive news and updates regarding the Central Suffolk Chapter!